Little Miss Hypothesis - Lessons from the Science Lab: Run, Run, Run UPDATE Gingerbread Fun! 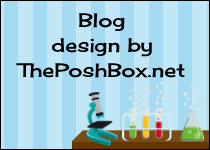 This blog is designed to help and inspire Early Childhood teachers bring Science into the classroom. Earth Day With Mrs. Parker! Run, Run, Run UPDATE Gingerbread Fun! Run, run, run as fast as you can! Just had to tell you that if you previously purchased the My five Senses Reports... 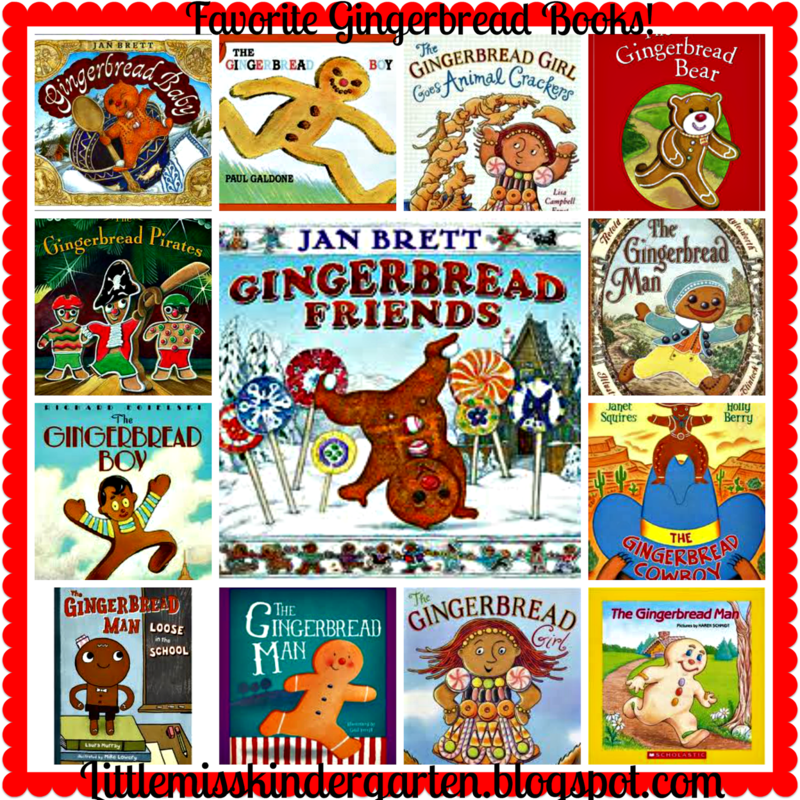 It has been updated to include THE Gingerbread Man Report! So run, run, run and re download the update and get to investigating Science friends! So excited that I had a request for this today and I couldn't have been happier to make this addition because it gives us yet another opportunity to investigate, write and communicate like scientists. He should have been there all along but now he is in place and ready to go! Now I am all ready to run out and grab some Little Debbie Gingerbread Men and have a little bit of Science fun of my own. I am sure this will give us a good reason to get out those hand lenses and investigate like the true Scientists that we have come to be! And another reason to read a few more gingerbread books because we need the proper tools to investigate, right? For more information just click on the first two images. This download includes four investigations using objects-popcorn, bubble gum, apples and pumpkins. All investigations are based on the same format and designed to promote independent investigations for young children. The first investigation is completed as a class and the other investigations may be used independently. This is a print and go science resource that is easy to prepare and appropriate for kindergarten or first grade students. The objectives come from National Science Standards and help to develop children using their senses as tools to investigate and describe the properties of objects. Children will describe objects by shape, size, mass, texture and color. Each investigation reviews safety for investigating with the senses. Once the activities are complete you will have a report that children can share as they learn to communicate like scientists! I love that this blog pertains to just science. It is my favorite subject to teach because it is so engaging and hands-on! Thank you for the freebies and the links to get us freebies. Everybody loves freebies :) I think that your magnetic investigation activity would be fun to do with kindergartners. I can about imagine their excitement when they are able to pick up metal objects with their magnetic investigation tool! I also think that the Five Sense Scientists investigations would be a blast in the classroom as well. What is your favorite science lesson to teach your kindergartners? Happy blogging!